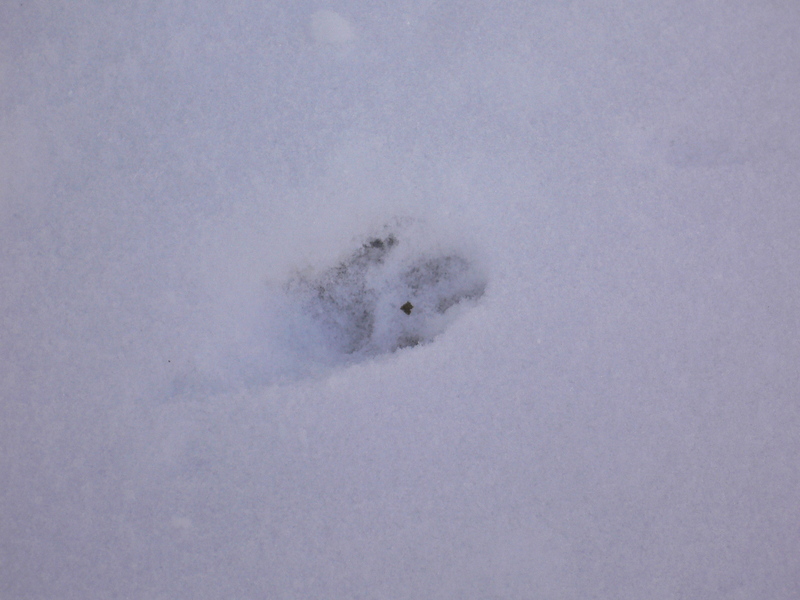 One of the fringe benefits of a heavy snowfall is that because the ground is continually covered, I can literally track the variety of animals that live in our neighborhood. 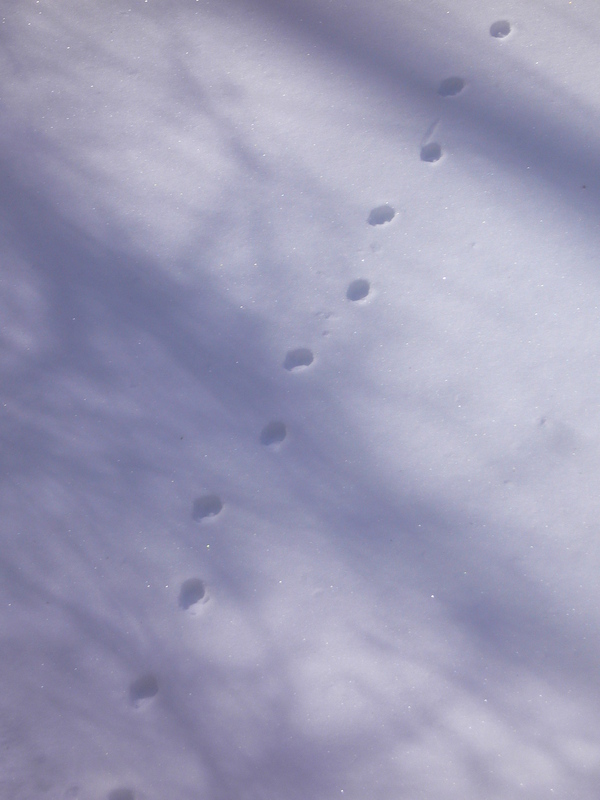 Most of them I am already aware of—we see deer, squirrels and birds on a daily basis—but when they leave their footprints in the snow, I can get a clear picture of their movements. 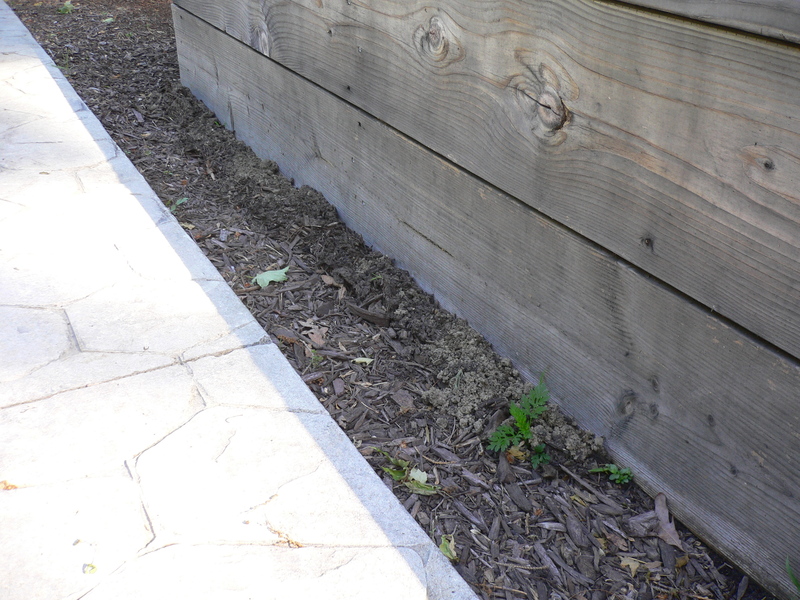 For instance, earlier in the winter I observed a set of tracks leading up to our potted hibiscus plant, now leafless, and then continuing off into the woods beyond our yard. When I went down to inspect the tracks more closely, I was able to confirm that yes, deer had in fact munched the tender ends of the exposed hibiscus branches. 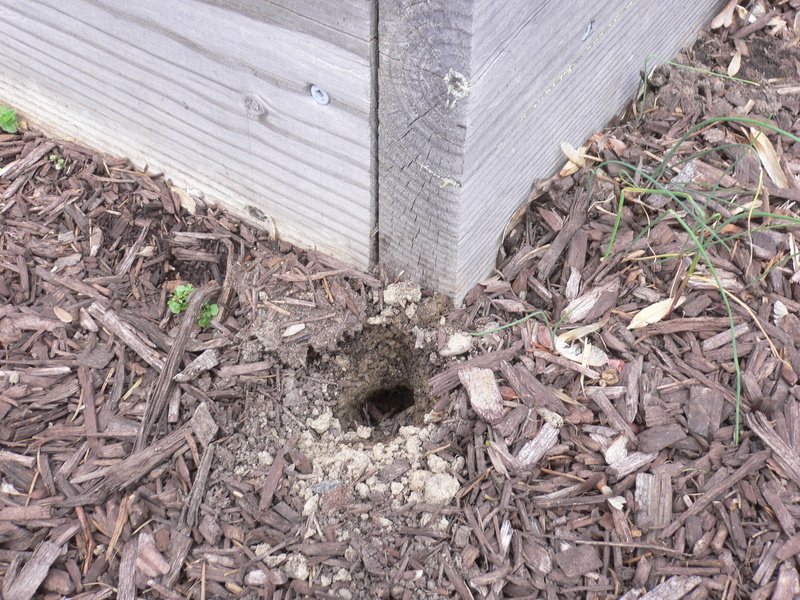 Similarly, the ground around the birdfeeder is littered with bird, squirrel and chipmunk prints along with the discarded shells of sunflower seed (birds can be messy eaters). 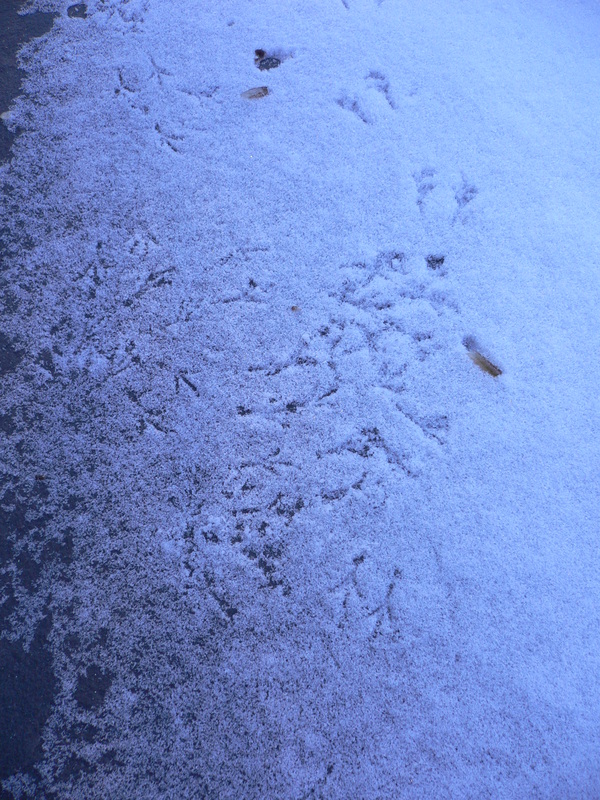 Last year, a flock of wild turkeys added their tracks to the clutter (and they are even less tidy). 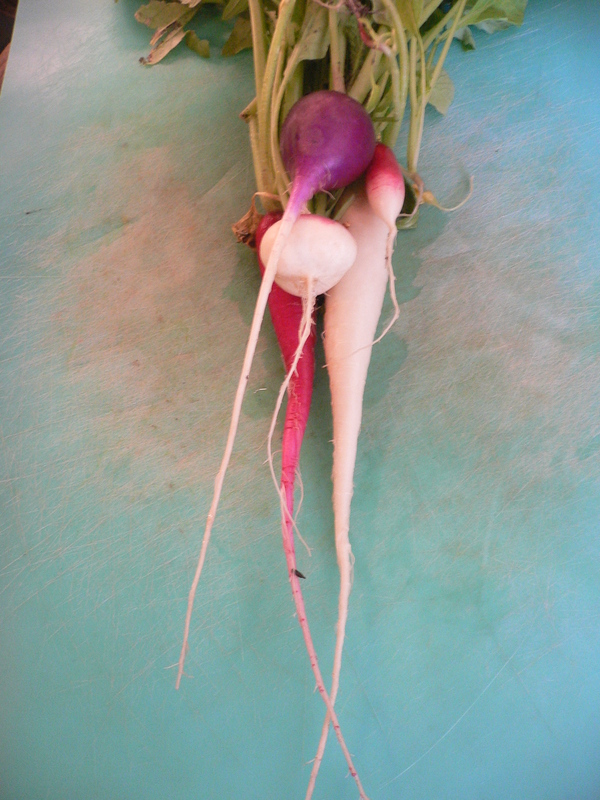 But otherwise unbeknownst to me, many of these critters come very close to the house. The floor of our back porch (a semi-enclosed space) has been scattered with dainty bird tracks in what looks like the aftermath of an avian dance party. 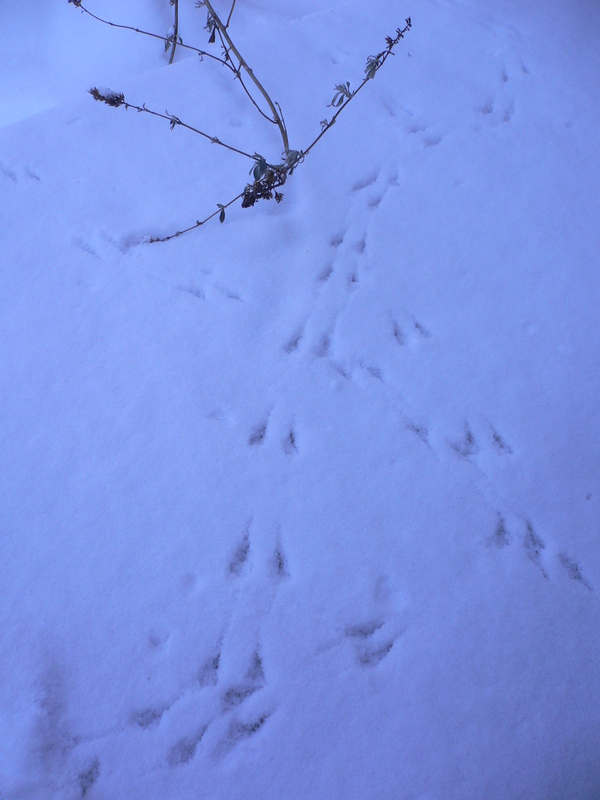 Of course, the tracks alone cannot provide a definitive record of the number of birds involved or when they occurred; for all I know, the tracks were produced by one crazed nuthatch. 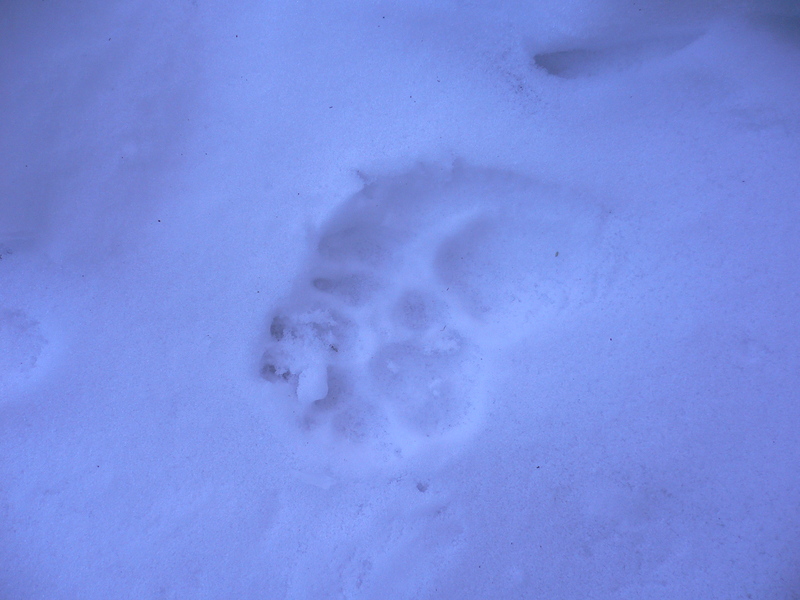 I’ve been a lot more interested in tracks left by larger animals that I have found on all sides of the house. 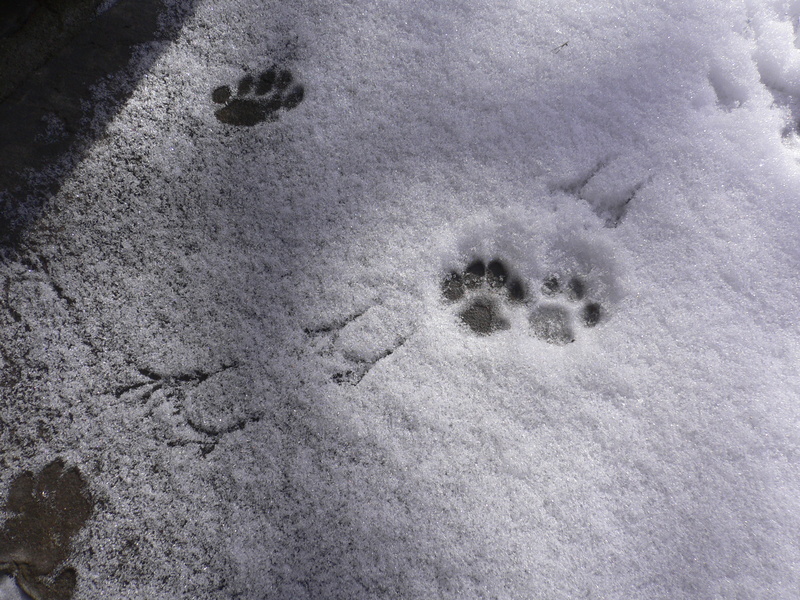 They may have been left by local dogs (one of our neighbors cannot seem to keep their spaniels from getting loose) or cats (there are plenty of feral cats around). But there is a beautiful red fox in the area and I have seen (and heard) coyotes as well. Mountain lions have also been reported near here. Whoever it is, what are they looking for? 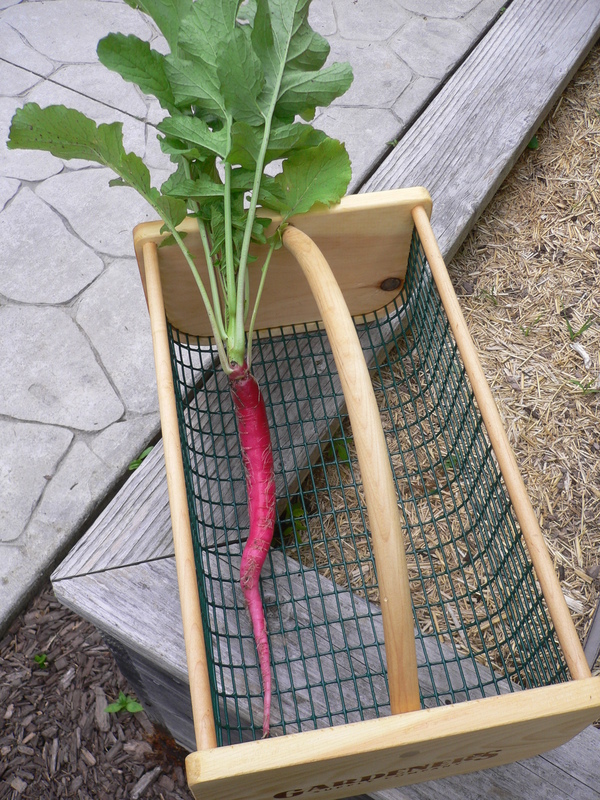 Unlike the case of the deer and the hibiscus, there is no obvious answer and I will probably never find out.